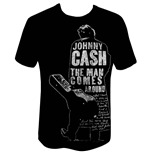 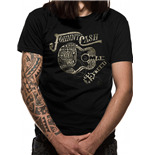 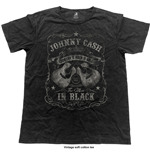 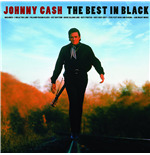 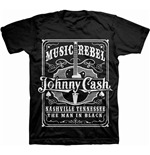 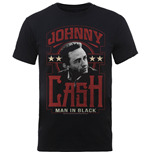 Johnny Cash was an American singer-songwriter and though primarily a country music artist, his songs and sound spanned many other genres including rockabilly and rock and roll (especially early in his career), as well as blues, folk and gospel.His voice, demeanor and black clothing lend to his nickname "The Man in Black". 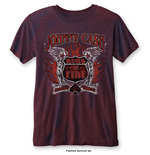 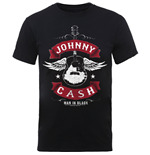 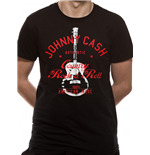 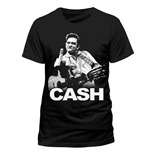 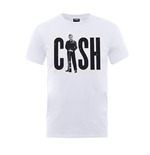 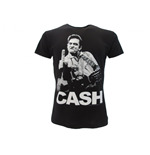 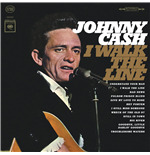 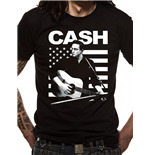 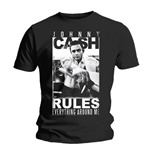 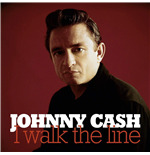 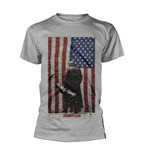 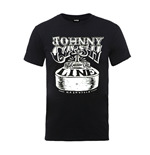 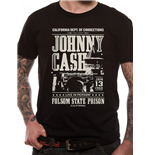 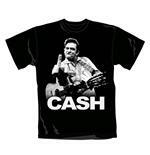 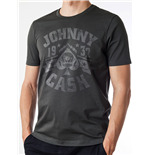 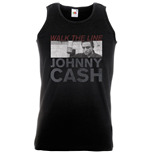 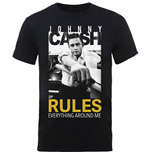 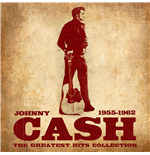 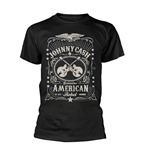 His signature songs include "I Walk the Line", "Folsom Prison Blues", "Ring of Fire", and "Get Rhythm." 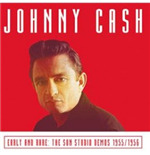 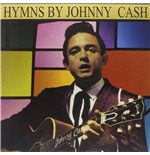 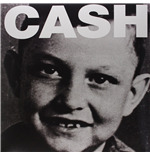 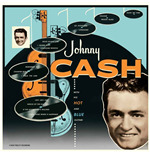 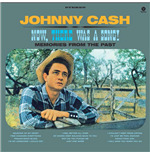 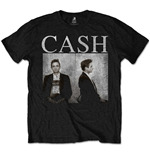 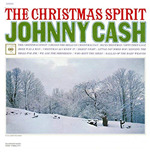 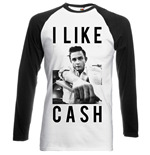 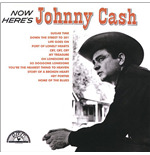 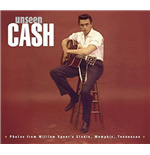 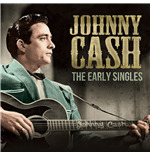 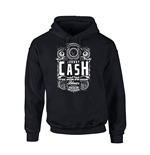 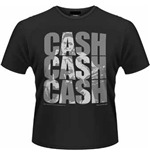 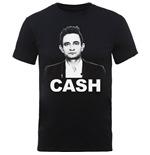 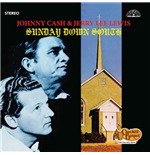 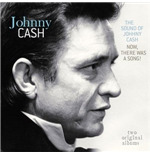 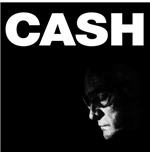 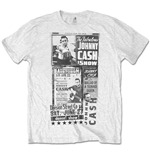 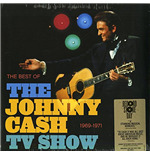 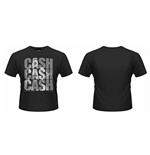 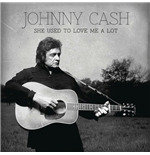 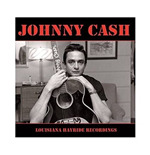 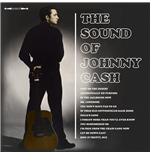 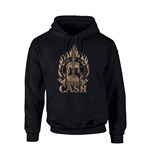 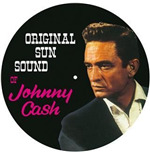 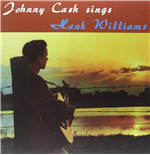 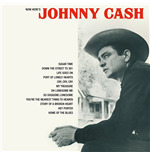 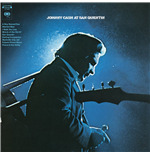 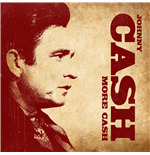 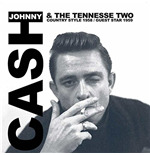 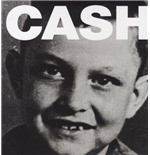 Cash also recorded humorous songs, such as "A Boy Named Sue", a duet with June Carter called "Jackson", as well as railroad songs such as "Hey Porter" and "Rock Island Line."